How to Remove Your Entire Website from Google Forever? Blog » Online Reputation Management » How to Remove Your Entire Website from Google Forever? If you are thinking about removing an entire website from Google search results forever, this is a tutorial for you. I am going to provide you a step by step process on how to remove the website from your hosting server and remove it completely from Google search. If you are concerned with your brand online brand negative publicity then check out this post on how to remove negative search results. Or You can also try this online reputation management guide. Recently, I was looking for a way to remove one of a client’s website. I found tons of information on the topic but it was in bits and pieces. Anyways, I figured out a way to remove it so I thought why not share a complete tutorial to easily remove a website. By following this tutorial your entire website will be only removed from Google search results. There are countless other web crawlers such as Bing, Yahoo, Yandex, and many more. The purpose of these crawlers is to crawl websites and collect important information. Some of these crawlers when finding out a 410 status code will start deindexing your website. 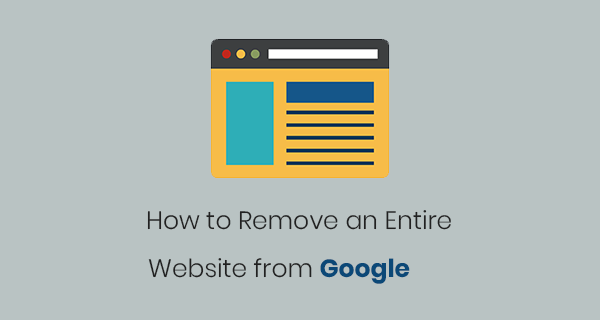 Caution: This removal process will remove your entire website from Google search results and Google cache forever. So please make sure that this is really what you want to do. Step 1: Remove your website by using any FTP client of your choice. Remove all its remaining content, images, scripts, and directories. If you are not sure how to perform this step then contact your hosting provider. This code will set a 410 HTTP status code and tell crawlers that this website is ‘Gone’ forever. The webmaster has no plan to continue this website. 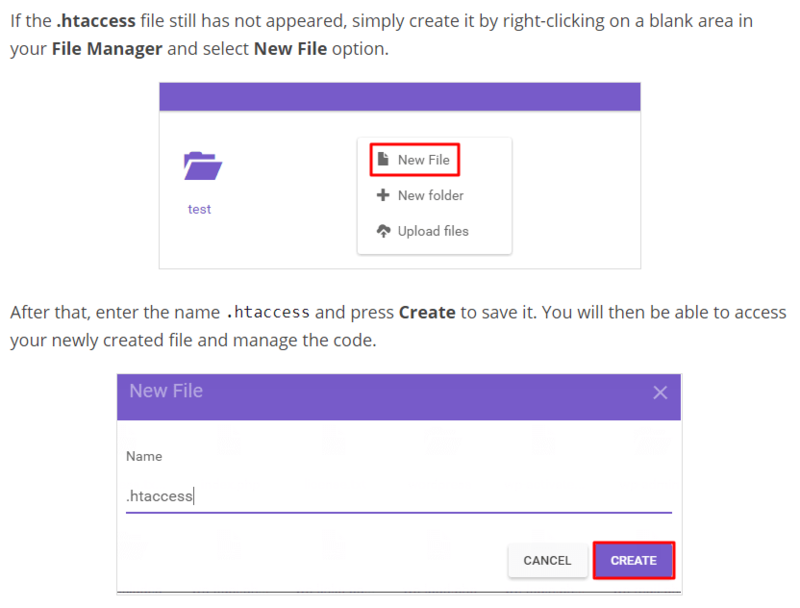 Step 3: Save this file in the root directory of your website. Step 4: Go to the Google URL Removal tool. Select the property which you want to be removed from search. Click on Temporarily hide button. Enter no URL and click on the ‘Continue’ button. Step 5: Click on the button ‘Submit Request’. Google will take some time to remove all the pages of your website from its index. In the future, if you want to reinstate this website, you need to remove an HTTP 410 status code from the htaccess file. Also, make sure to check your Google Search Console property and remove the ‘URL removal’ request. I hope you found this post useful. If you are having trouble following any of the steps in this tutorial, please let me know. Also, if you have a website not getting shown on the search, you can read my post why your website is not showing up on Google Search. Thank you for this great post. I was wondering, how can I remove my domain name completely?